Is Huawei becoming one of the top manufacturers? 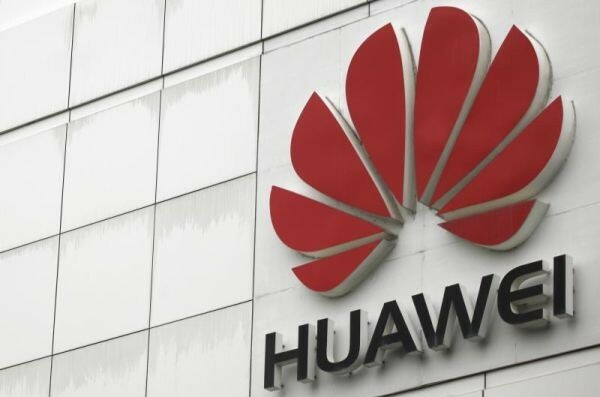 You are here: GeekSays Technology News » Android » Is Huawei becoming one of the top manufacturers? After its excellent flagship, Huawei P8, was launched, proving that they can do some very good looking and stylish phones, with top notch specs, Google decided that the Chinese company should be making one of this year’s Nexus handsets. According to The Motley Fool, this was the result of a change in strategy. Huawei decided to cut back on low-end smartphone production and focus a bit more on high-end models. Now, we can see the results! Analysts claim that Huawei managed to increase its year-on-year smartphone shipments to 81% in China in Q3 2015, surpassing another Chinese giant, Xiaomi. Therefore, the next step was the US-market, where Huawei a very small presence. The Nexus 6P was the perfect launch ramp, as the handset is now ready to compete even with the iPhone 6S and Samsung’s high-end Galaxy phones, so this is where the big question pops in: Should these brands start worrying that Huawei might take their clients? Well, we don’t know what to say about Apple, since the sales increased in China more than ever. Also, the Cupertino-based brand is definitely ruling the U.S. market, but on the other hand, Samsung does have some reasons to fear. Let’s not forget that the South Korean company is now developing entry-level models for developing markets, while Huawei is already offering them high-end models, so this should be one of the reasons. For the moment, we cannot draw any conclusions, but Huawei is one of those brands that will definitely keep surprising us, in a pleasant way!